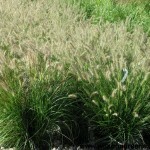 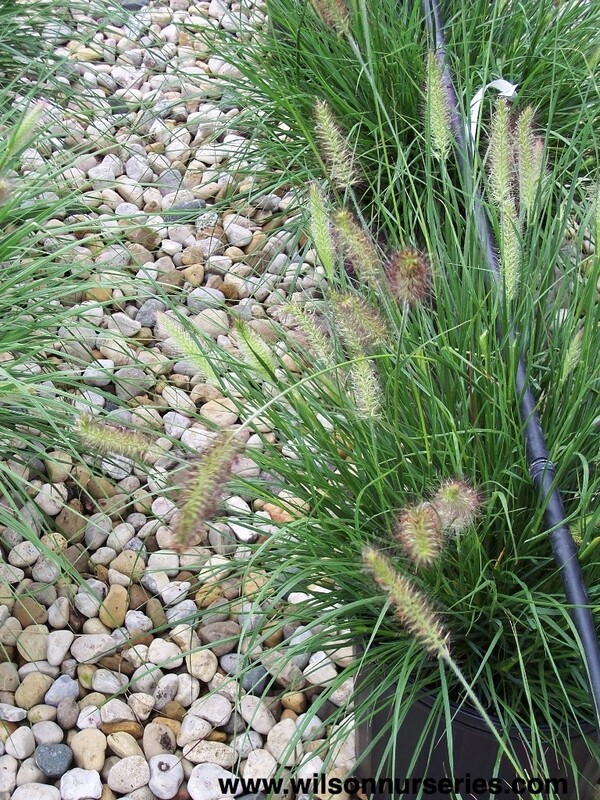 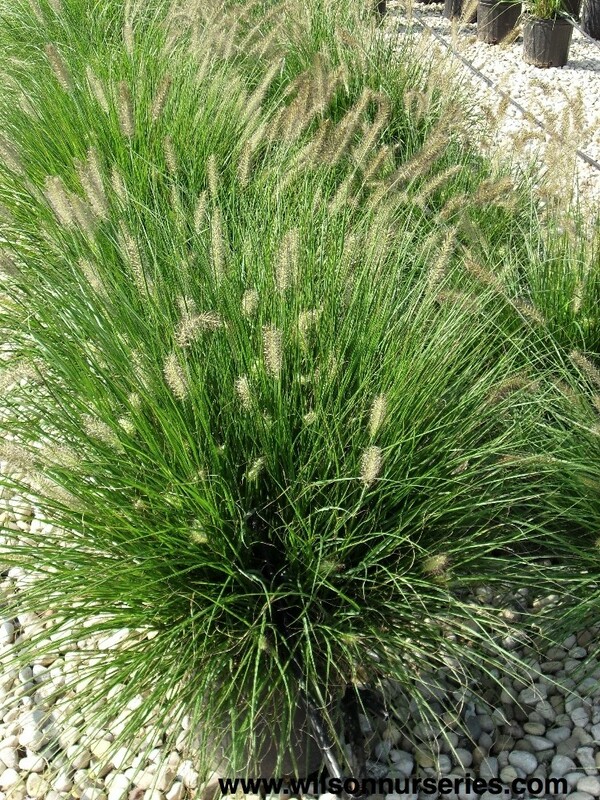 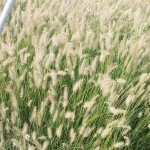 A hardy, compact, mounding fountain grass growing up to 2 feet in height. Green narrow arching foliage. 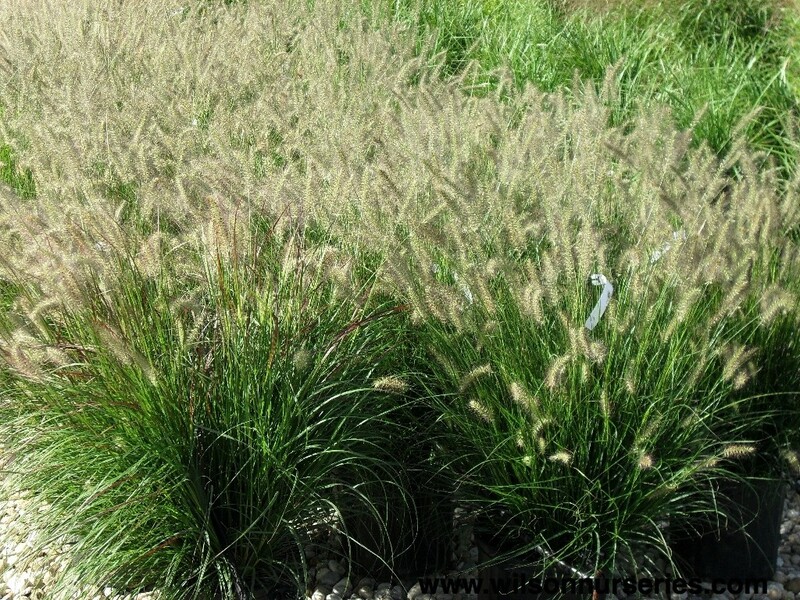 Numerous brownish tan plumes arch above the foliage from mid summer through fall. 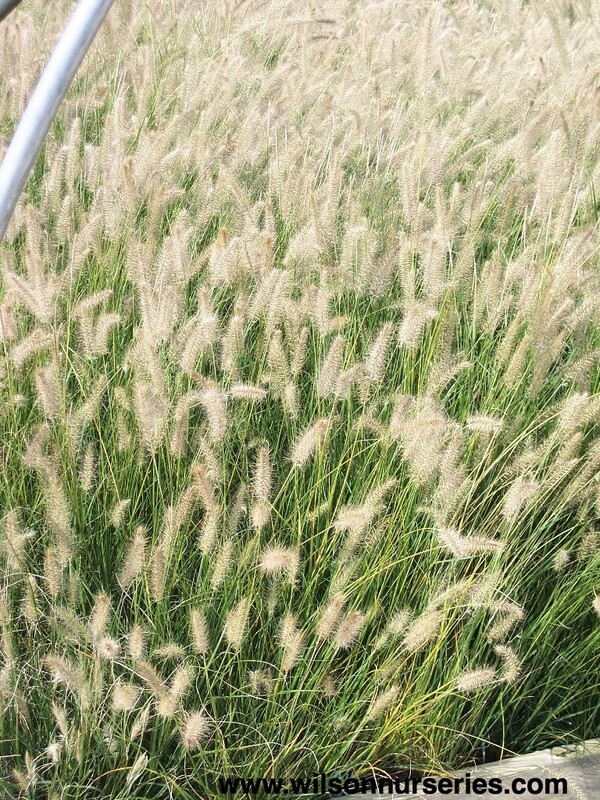 (August – October), spraying like a fountain. 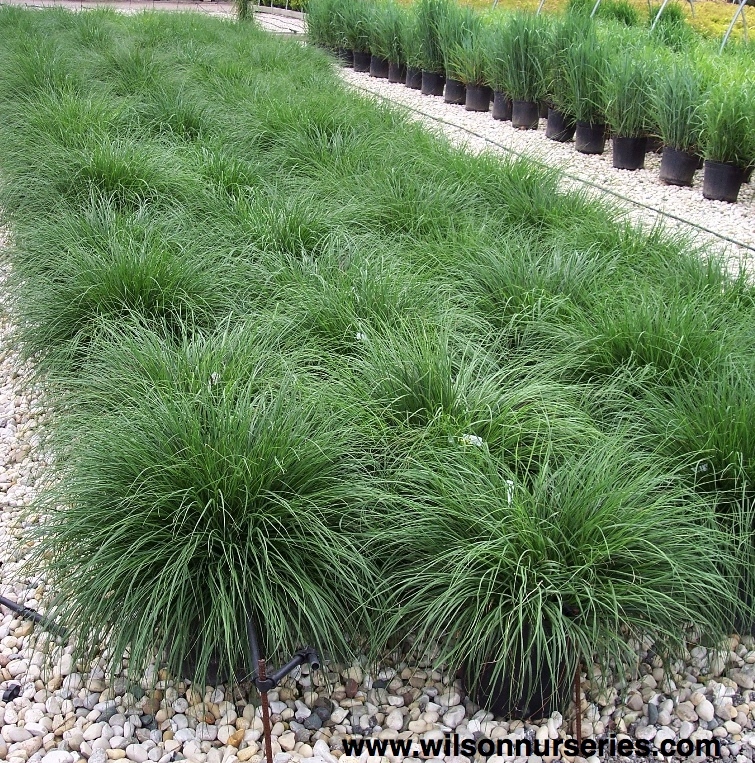 Tolerates drought and partial shade and likes well drained soils. 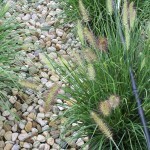 Weeping, vase-shaped habit.